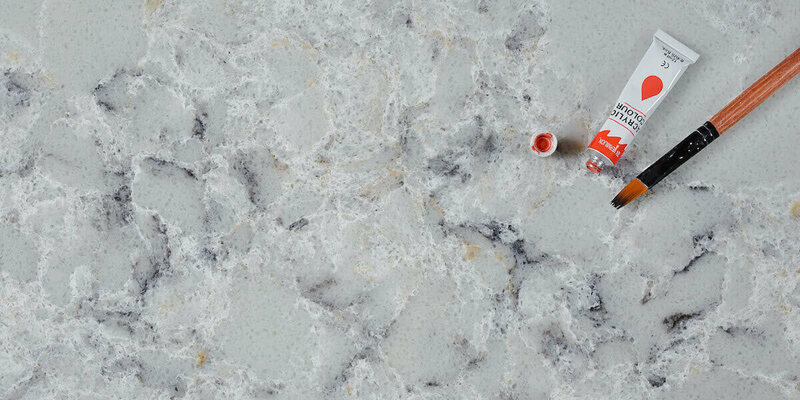 As an engineered stone, quartz is extremely beautiful with some unique benefits to offer. It is one of the most qualitative engineered stones that never fail to impress you and the benefits it has to offer will always keep people interested in the product. If you are looking for a beautiful yet efficient worktop for your kitchen, this might be a great choice for your kitchen. 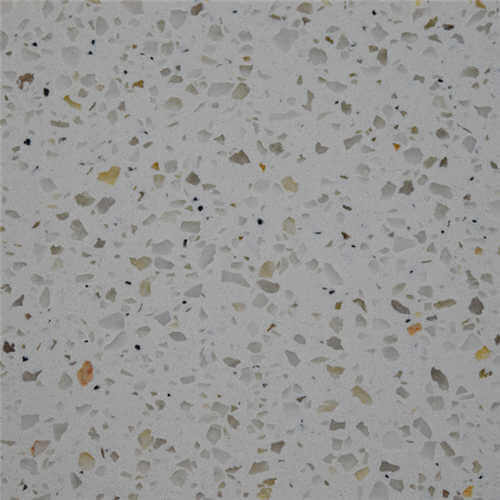 Since quartz are not mined out of the earth like granite and cut into slabs, these are engineered, therefore, it gives a space to makes it customized as well. The manufacturers of engineered worktops specially focus on the finish of the material so that each has a shiny surface with a muted satin look. Technically, Granite is surely more popular and that makes them highly priced as well. On the other hand, custom quartz countertops do not only provide you great designs but these provide robustness as well. These are not just affordable to buy, also does it provide a great investment in terms of durability and efficiency. The price might vary depending on the style and color, but it will still be much cheaper than other Granite materials. Custom worktop materials are a great option especially for people who love to decorate their home and offices with fine finishing. Quartz allows you to easily customize the appearance of your worktops and it can even produce slabs of your desired pattern, texture and color that best complement your interiors. This entry was posted in Business and tagged custom quartz countertops, quartz countertops.